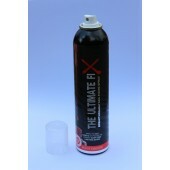 THE ULTIMATE FIX 50ml and 200ml are NOW IN STOCK!!. 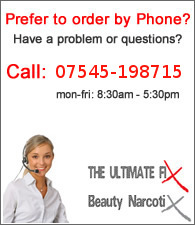 All orders are sent out by PPF Shipping Ltd, and are usually dispatched on the working day after the order is placed. All major credit and debit cards are accepted. 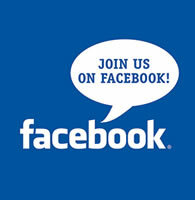 Any queries, or for TRADE PRICES please call us on 07545-198715.